It's a boring, rainy afternoon -- the perfect time for Teddy Bear to share his scrapbook of memories with the little girls who owns him. And what memories Teddy Bear has! He's ridden a bucking bronco in the rodeo, been an ace crime reporter -- he's even starred in a movie! No wonder he's a bit worn and shabby. For an ordinary little girl with flat brown hair, it's hard to imagine being important to someone with Teddy's glamorous past. 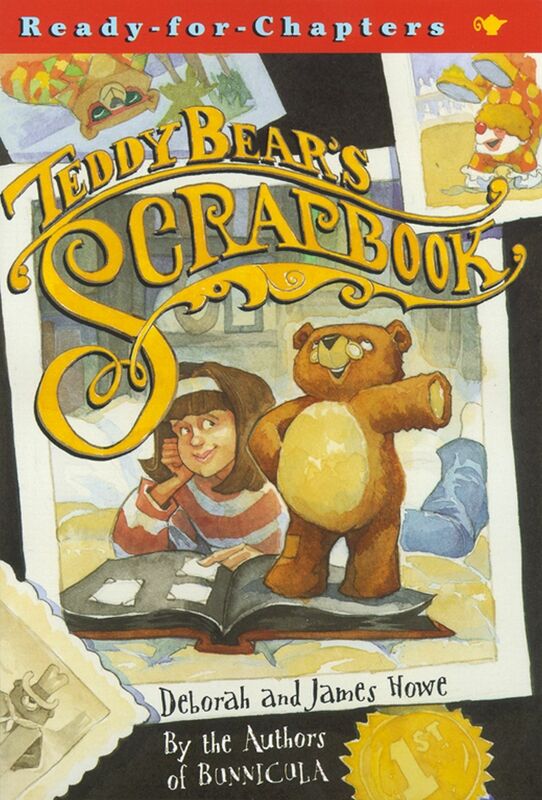 But there's always room in Teddy's life -- and his scrapbook -- for someone who loves him just the way he is.